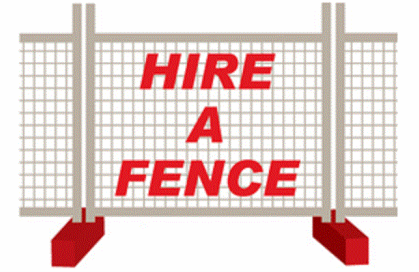 Located in the heart of the South West, we are able to deliver and erect temporary fencing, for all applications. We pride ourselves in prompt, reliable service. As locals, we are able to cater for your specific needs in a friendly and efficient manner. Customers have included, Margaret River Drug Aware Pro, Dunsborough Leavers, many of the South West builders including Chadwick Builders and Econcepts. We go the extra mile.